View More In Wallpaper Tools. 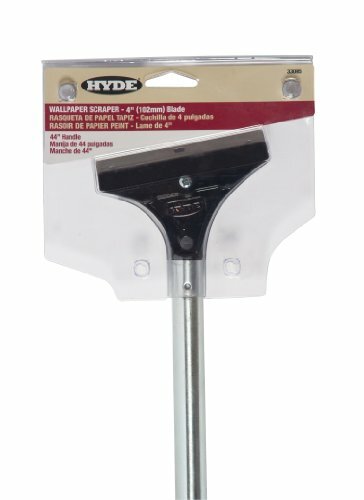 Two-handed scraper with 4-Inch offset blade for removing paint and wallpaper. Rust-resistant bright plated carbon steel blade is reversible and replaceable (No.33255, No.33170).